Cael has always had many unique gifts. He can destroy a clean toy room in seconds flat. He can melt my resolve to be firm with one crooked smile. But his latest gift, and most dangerously weilded, is his ability to remain gratingly positive while making you feel like taking a steep nosedive off a high bridge at the same time. "Daddy, you're, like, magical. Your beard has so many gray hairs that you actually sparkle!" He's so intuitive, in fact, that I would have guessed him to possess some extrasensory abilities if I didn't know that his real secret is that he is listening. Not all the time, of course, but just when you mention your fears or frustrations with life. When he's not supposed to hear something, his radar goes off. "Mom, you should sit down. You've been doing all of the work while we're just sitting here. Why don't you take a bath or something after you're done cleaning? Oh, but first you missed a spot there. And there. You really should vacuum this room again. And why aren't you cleaning the basement, too? I mean, since it's your job and all." It's okay. I dish it out as well as take it. 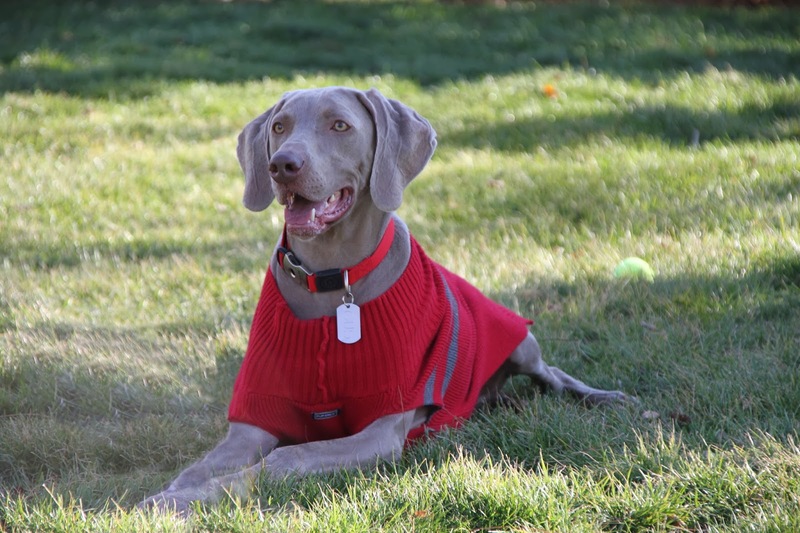 But recently, Cael started directing his gift outward, and my sister and her beloved Weimaraner, Gus, were the latest targets. "Amy, you're really lucky that you have such a big dog, because he'll die sooner." unique gifts is an exclusive online gifting experience specialising in luxuriously packaged gift boxes containing high quality intimate apparel including lingerie.